NEW CHAPTER: Author and resource person, Reid-Waugh lives a full life. PEOPLE are nervous when they attend Patricia Reid-Waugh’s seminars. 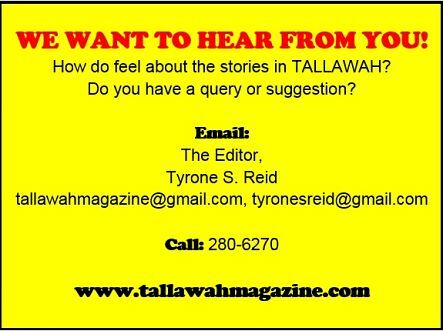 Her topic is retirement, how to prepare for it and how you can still live a fulfilling life well into your retirement years. Life doesn’t end because you’re now on the sidelines, away from the shove-and-thrust of the game, she tells her audiences. In short, Reid-Waugh makes retirement sound like a thrilling adventure awaiting you. So it’s no surprise that the title of her relatively new book is Retirement: A New Adventure (Author House), a sort of expert’s guide giving readers the dos and don’ts and plenty of other sage advice. Now, having survived and thrived, she wants to help other Jamaicans steer clear of such pitfalls. 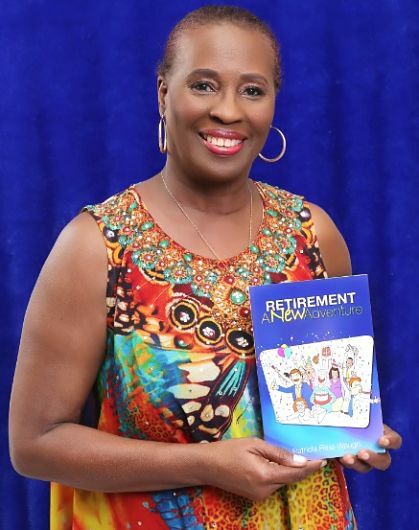 In addition to writing and publishing her book, she’s been speaking at retirement seminars put on by such organizations as the National Land Agency, the Electoral Office, the Jamaica Teachers’ Association and CARIMED, for whom she recently did four sessions. “What I want people to know is the importance of preparation. You are going to have to recognize that you are no longer in this job. You have to change your whole mindset,” she explains.